We know a number of folks who were first exposed to Panama because of International Living, a company that basically fuels people’s dreams by selling materials and conferences about moving abroad. Most of these people have been very happy with their choice of Panama. I realize that International Living, like all of these similar companies, is in business, and I appreciate the interest they’ve generated in Panama. But, I sometimes feel that the picture they paint is sometimes either too rosy or just assumes that everyone understands that nowhere is perfect, even Panama. And I question their model of bringing people to Panama to sit in conference rooms in Panama City to learn about Panama. In my opinion there is nothing like a boots-on-the-ground experience and randomly talking to expats about their real-life experiences. However, International Living recently published a very nice piece on Boquete which, in my opinion, is very well done. I should add that yes, you can find a two-bedroom rental for $700 a month, but the supply of those type of rentals in that price range may be severely limited. It’s always dangerous to talk about the cost of living anywhere, including Panama. Take California for instance: it all depends on where you want to live and how you want to live. Prices in Bel Air or Santa Barbara are vastly different from in East LA or Bakersfield. Some folks are very happy with basic, and others want every imaginable upgrade. 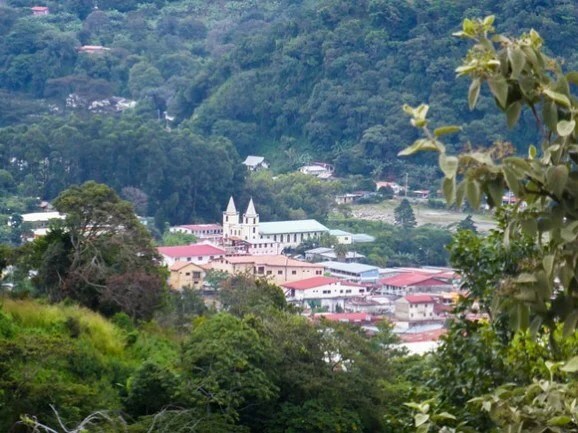 Panama’s most popular expat town rests on the eastern-facing slope of the Baru Volcano—Panama’s highest peak, at 11,400 feet—in Chiriquí Province, western Panama. The elevation is a big part of the appeal. For one thing, located at around 3,900 feet, this town enjoys a spring-like climate year-round with average daily temperatures of about 70 F. For another, you’ll find plenty of picturesque views. 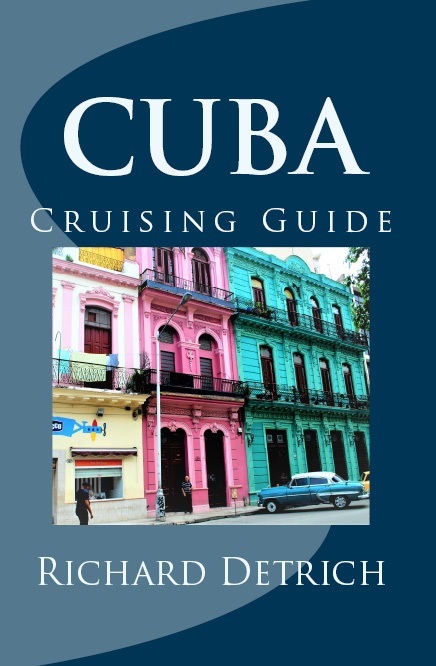 Boquete (pronounced Bow-keh-tay) is home to thousands of retired North Americans. Apart from the climate they come for the low costs and the natural beauty. One of the best places to appreciate the beauty of Boquete is the Tourist Welcome Center. Perched on a cliff overlooking the Caldera River, it will give you a sweeping view over the basin-shaped center of town, the tree-covered hillsides rising up all around, and the twin spires of the church that stand watch over it all. For many expats Boquete is the perfect location—not too hot, not too cold…not too rainy, not too dry. Bright blue skies dominate most mornings, cool rain falls often in the afternoon and evening, and the local soft drizzle known as bajareque keeps everything fresh and green. Expats and tourists have been coming here for decades…and they’ve helped Boquete become a dynamic, diverse community with activities to suit all tastes. Outdoorsy types enjoy hiking, bird-watching, river rafting, horseback riding, gardening, and rock climbing. Or, if you’re the adventurous type, a canopy zipline through the rainforest will get your adrenaline pumping. After your adventures, you can visit one of Boquete’s six world-class spas, which offer a full line of massages, beauty and health treatments, and relaxation therapies. And, you’ll find herbal and organic remedies in plant and packaged form, including the latest favorite, Moringa plants and leaves. Holistic medicine, wellness coaching, tai chi, life counseling, and ozone therapy are also on offer. If you’re more drawn to the arts, the large library, recently built by the Lion’s Club, is a focal point for art enthusiasts as well as readers, with a photography and art club sponsoring regular exhibits of local works. Or, check out the Boquete Community Players Theater and Events Center (known as the BCP). It’s the home of the Tuesday Morning Market and Meeting, live theater performances, musical concerts, and much more. An eclectic bunch of expats calls Boquete home and I’ve been pleased to see the town evolving into a haven for foodies, craftspeople, and seekers and practitioners of alternative healing. You’ll have plenty of options for dining out at a range of prices. You can get a hearty and tasty lunch at a small locally owned café for under $4 or if you want to splash out, a three-course, chef-prepared meal at an upscale restaurant will cost you around $30 (not including wine). Small specialty food businesses are cropping up all the time, too, offering their goods at the BCP Market or in shops in and around town. Some of the most recent additions are hand-made artisan chocolate, organically grown vegetables and herbs, Italian gelato, coconut oil or butter, and an assortment of baked goods from master chefs. But food is not all you’ll get at the market. You’ll also find a range of expat-made crafts, like gorgeous hardwood cutting boards, made of colorful blocks of indigenous woods in stunning designs…or bamboo wall hangings and holders of various kinds, all hand-painted with bright flowers. A number of jewelry makers display earrings, necklaces, and bracelets in a range of styles from bold and chunky to refined and delicate. It’s no surprise that Boquete is such a popular expat destination with its low cost of living, stunning natural beauty and great sense of community. Local vendors have tables lined with molas (hand-stitched fabric panels made and worn by the Guna Yala women), chaquiras (beaded jewelry in traditional designs made by the Ngobe people), chacaras (handbags woven from native plant fibers by the Guaymí people), and much more. Being such a popular locale, Boquete also has plenty more “standard” amenities. Besides the many restaurants offering an array of international cuisine, hotels, B&Bs, hostels, and resort villas are all on offer for short-term accommodation. Grocery, clothing and hardware stores, pharmacies, banks, bakeries, and other essentials line the streets of town. There’s even a pretty central park with a lovely gazebo and big shade trees. And despite its popularity, you won’t have to spend big to live here. You can rent a furnished two-bedroom home for as little as $700 a month, and get around without a car if you choose. All of those things are truly great…but what sets Boquete apart for me is the spirit of the community. There is so much going on here, with volunteer efforts and cultural events organized throughout the year. And I love the openness to different, creative, and out-of-the-ordinary ways of thinking that both expats and locals bring to this rural highland hamlet. 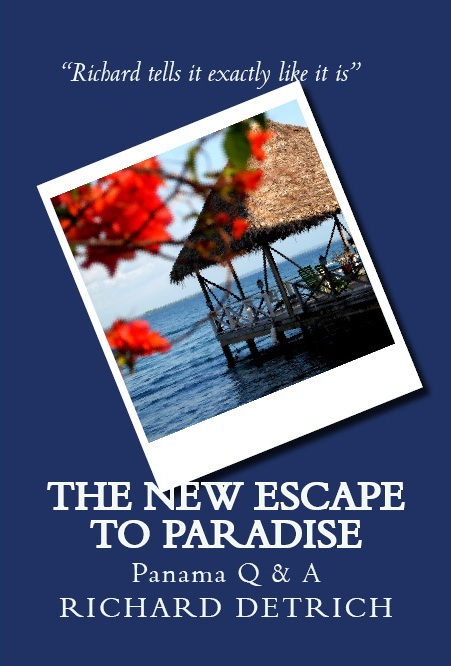 This entry was posted in Uncategorized and tagged baby boomer retirement, Boomers, Boquete, Escape to Panama, Escape To Paradise, Expat Living, International Living, living abroad, New Escape to Paradise: Our Experience Living & Retiring Abroad, Panama, retirement abroad, Retiring In Panama, THE BEST OF RICHARD by Richard Detrich. Bookmark the permalink.